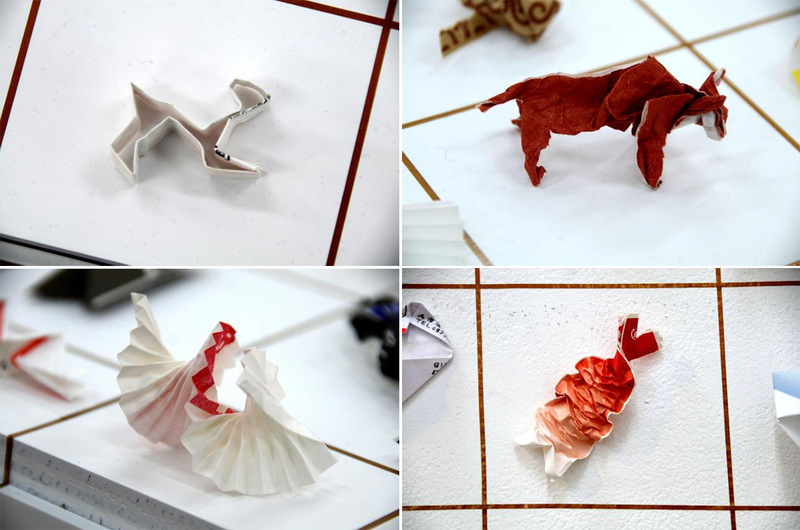 ‘Yuki Tatsumi was working as a waiter in a restaurant when one day, as he was cleaning up a table, he noticed that a customer had intricately folded up the paper chopstick sleeve and left it behind. Japan doesn’t have a culture of tipping but Tatsumi imagined that this was a discreet, subconscious method of showing appreciation. He began paying attention and sure enough noticed that other customers were doing the same thing. Tatsumi began collecting these “tips” which eventually led to his art project: Japanese Tip. Is Mental Health a Poor Measure of a President?